Welcome to LC Consulting, our company is registered in Portugal, based in the Algarve, but takes assignments throughout Portugal. 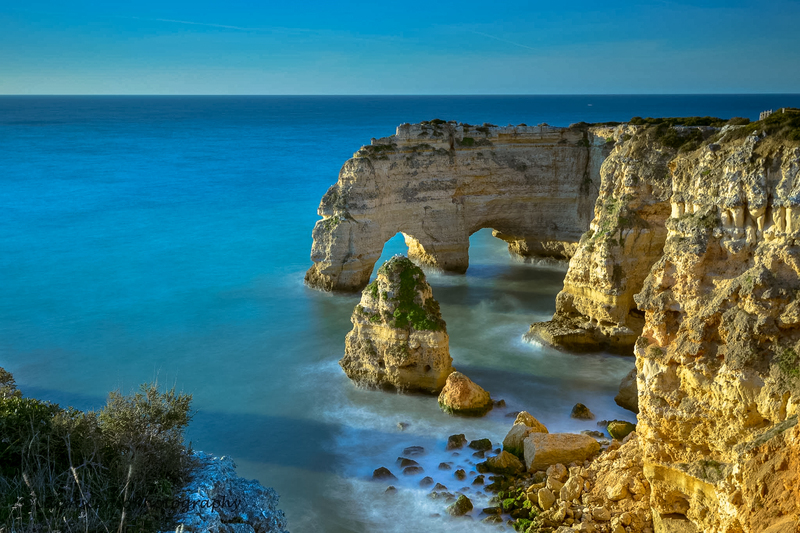 Portugal is a diverse country surrounded by an unspoilt coastline, stunning beaches and an idyllic countryside. 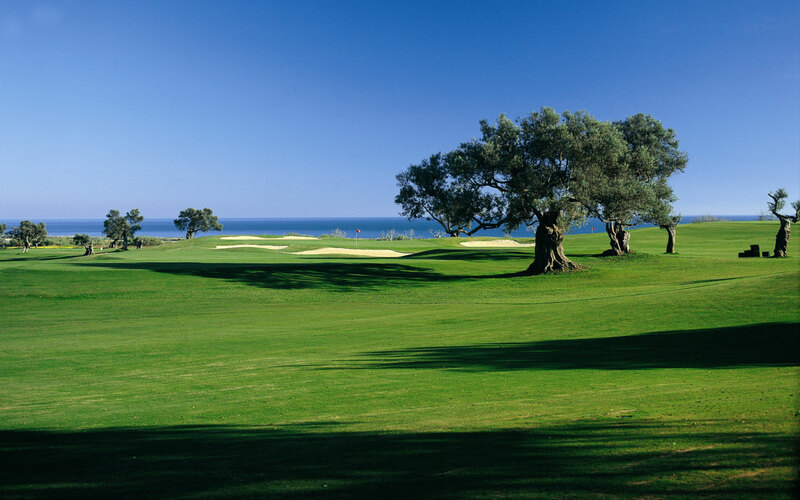 This beautiful country offers a unique sense of history matched with a unique cuisine, some of the best golf resorts in the world and an amazing climate that really makes it stand out as a fantastic place to relocate to. The cost of living, in comparison to other European countries, is just a fraction and is easily accessible from/to other cities in Europe. My name is Luis Cardoso, I started LC Consulting in 2012 when I understood the necessity of creating a company that could help people solving issues when moving to Portugal. I was already doing this for friends, so why not expand and develop the idea and help more people. I understand the unique challenge to move to another country because I have experienced it myself. My experience in both cultures and my knowledge in Portuguese, Swedish, English and Spanish facilitates my work with clients. I was born in Lisbon - Portugal, grew up in Malmö – Sweden, and this, I believe has given me the opportunity to learn both countries' systems. LC Consulting aim to ease the transition of moving to Portugal, as moving to countries requires a lot of paperwork and visits to officials, which can be tedious and time consuming. No matter how great or small your problem is, let us help you find the solution so you don’t have to. What we cannot solve ourselves, we delegate to our professional partners. But we can always, if required, act as an interpreter or advisor. We will ensure that you will have all the correct documentation as swiftly as possible and this will allow you to concentrate on enjoying your new life in Portugal.